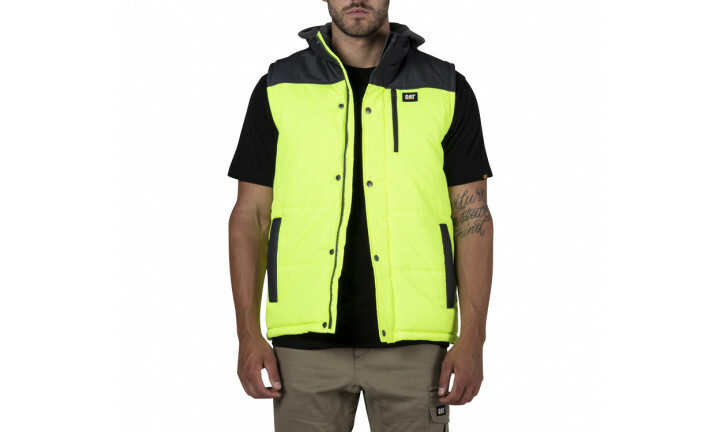 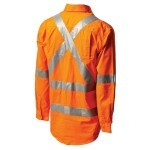 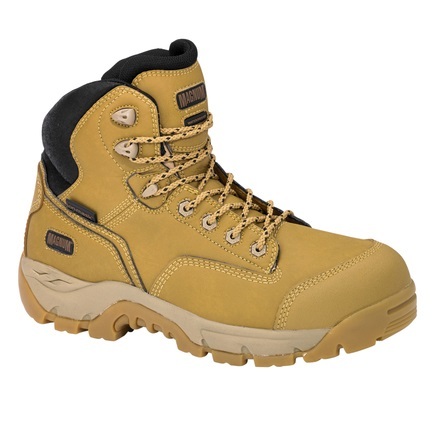 Stay warm on chilly days with the Cat Hooded Work Vest. 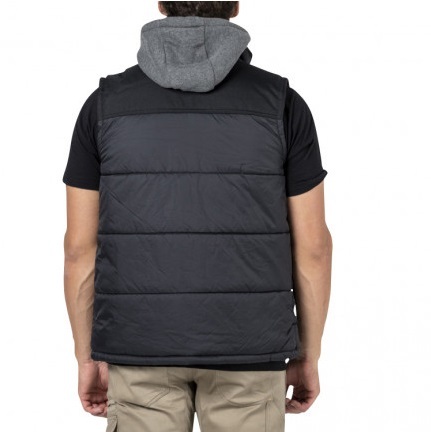 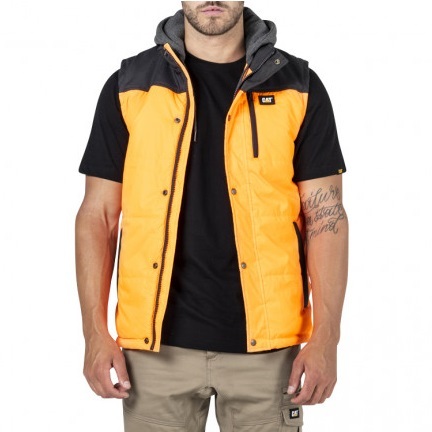 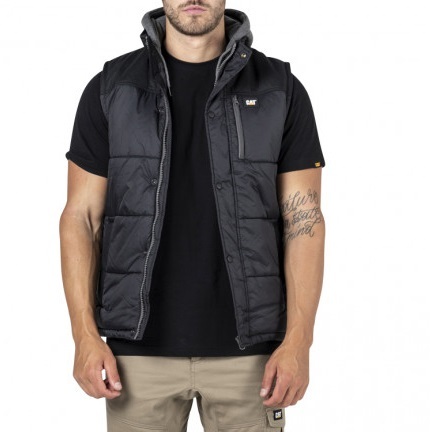 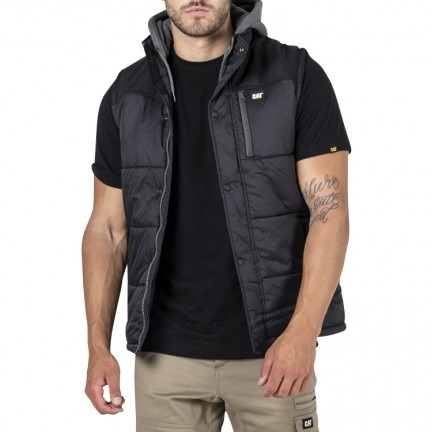 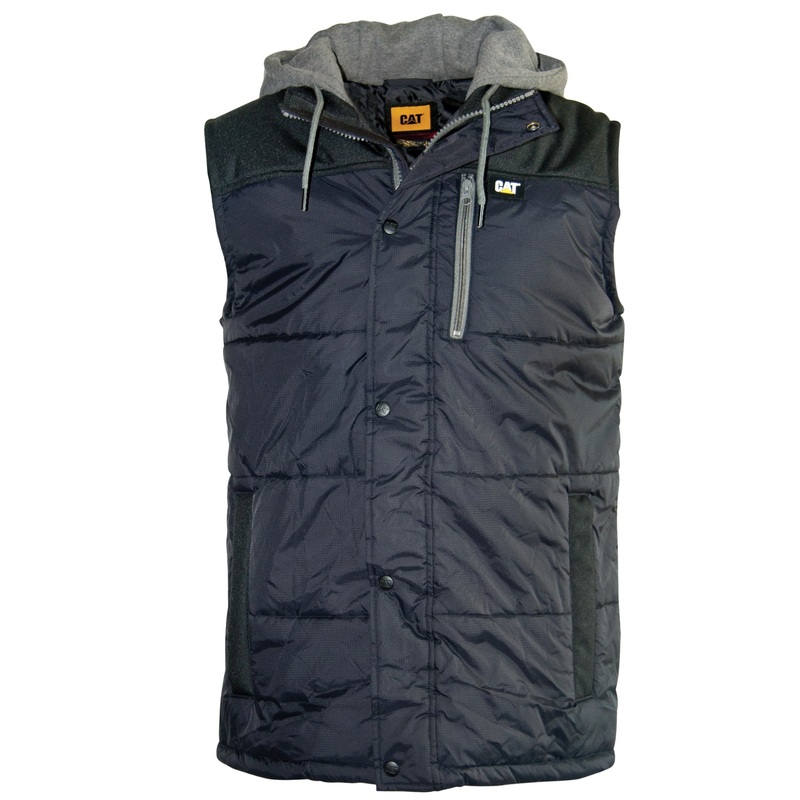 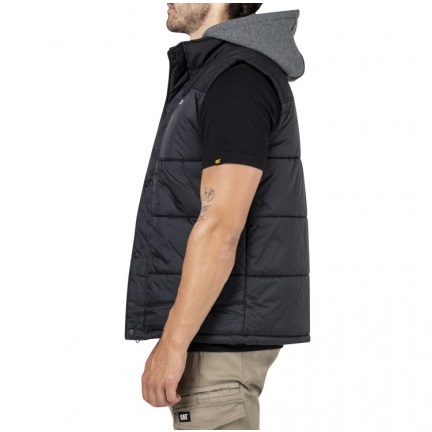 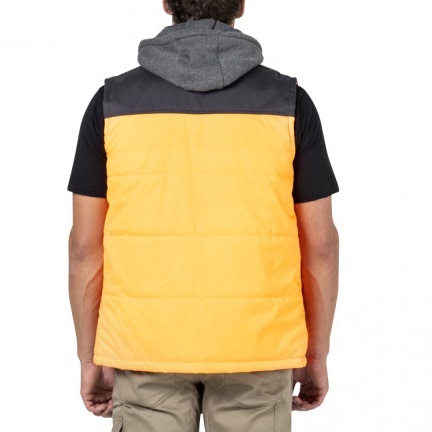 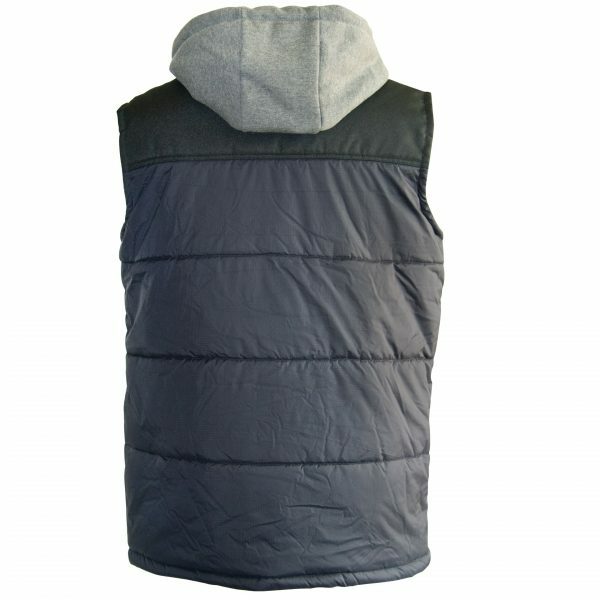 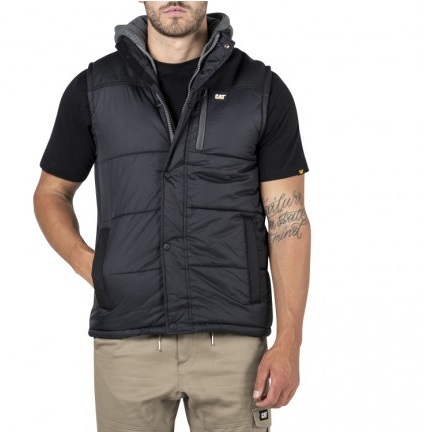 This men’s sleeveless hoodie is windproof, water resistant and is fitted with polyester insulation to regulate body temperature in all conditions. 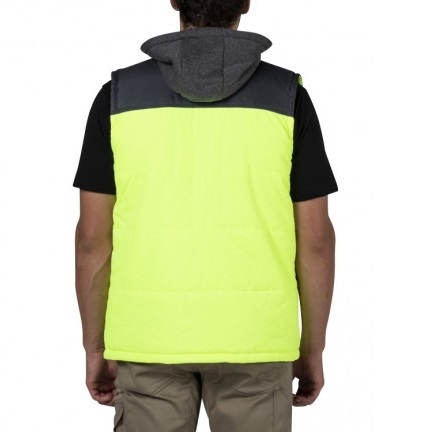 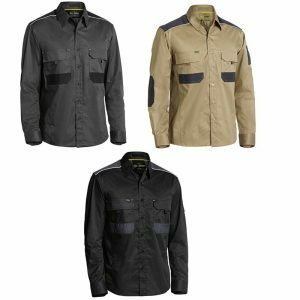 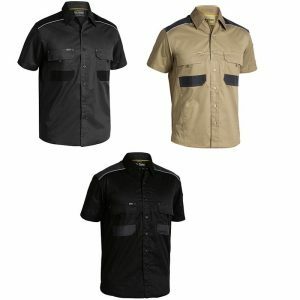 With handy features like a multipurpose zip pocket at the front, interior chest pockets, and even hand warmer pockets, this vest will let you keep working even when the temperature drops!